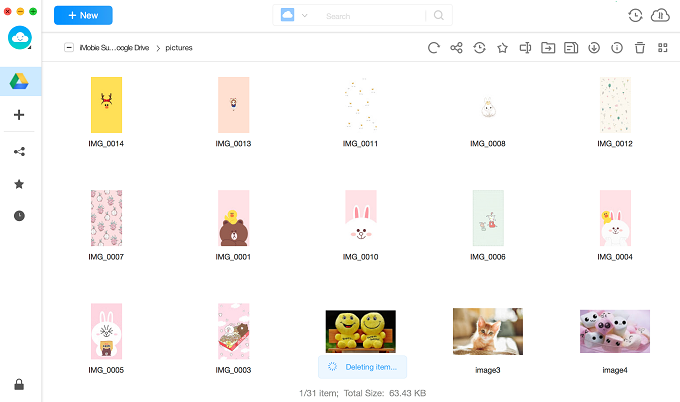 In this article, we are going to discuss various methods that can be used to delete files from Google Drive to free up some space in the storage. Keep reading and check the details! There might be some time when you get tired due to the same photo repeating in your storage drive. This situation is very common to the people who backup their files manually and more frequently thus making multiple copies of the same file. Without even realizing that how much space every single file occupies, we keep backing up the data reluctantly. 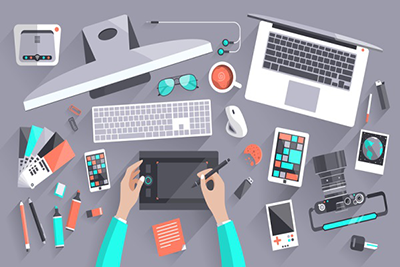 Ultimately, the users will need to clear up the storage to make up space for new and more important files. 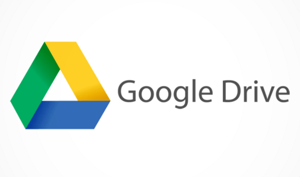 So, we are providing you this guide in which you will find proper instructions on how to delete files from Google drive and make space in your Google drive. The main reason people would want to delete files from Google Drive is to free up some storage in the drive. It usually happens that some files which needed to be deleted are redundant in the storage. By deleting such files you can better manage other files within the Drive. 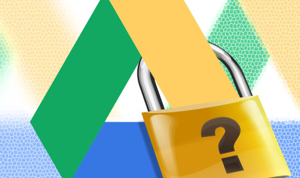 As Google Drive only provides 15 GB of free storage, the users have to opt out the deletion method to get some extra space for the important files. Step 1At first, you have to access Google drive official website through a browser. 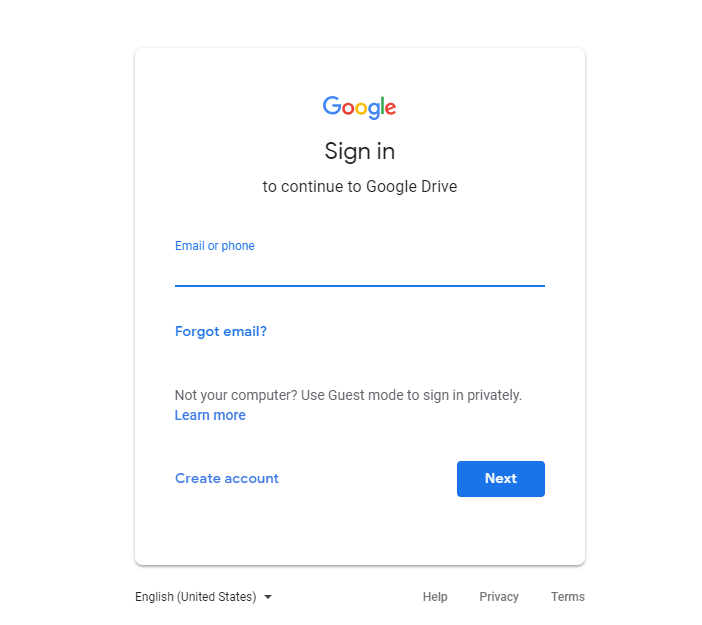 Now, log in by using your Google ID and password. Step 2Once you login you will be able to see all the data files stored in the drive. Select the files which you want to delete. 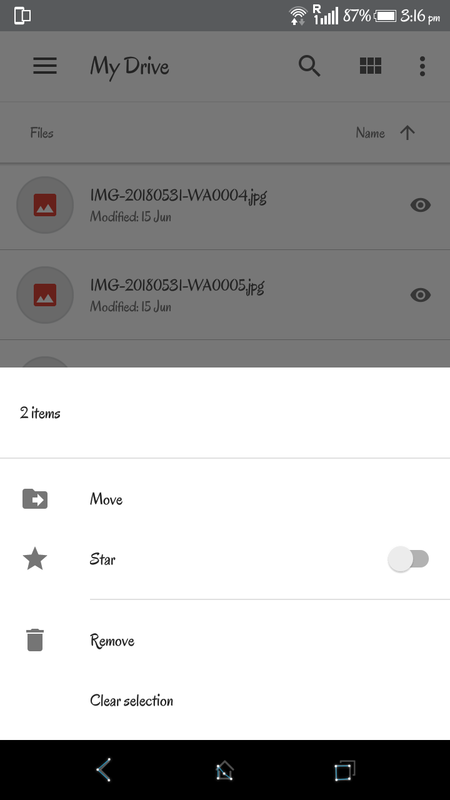 You can either select one file at a time or multiple files to delete them all at once. Step 3The next step, right click on the files and select the Remove options from the list. The selected files will be deleted in some moments and you will have extra space in your drive. Don’t worry in case you accidentally delete any important file because the files are transferred from main folder to Trash Bin. You will be able to see those file for 30 days before they automatically gets deleted from there. 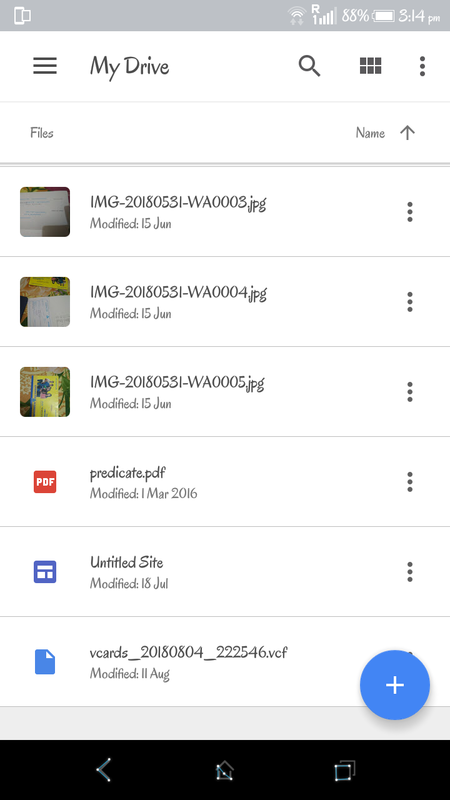 Step 1Launch Google Drive app in your mobile phone and login if you are logged out of Google Drive. Step 2All the stored files will be displayed on the home screen in the manner you stored them. 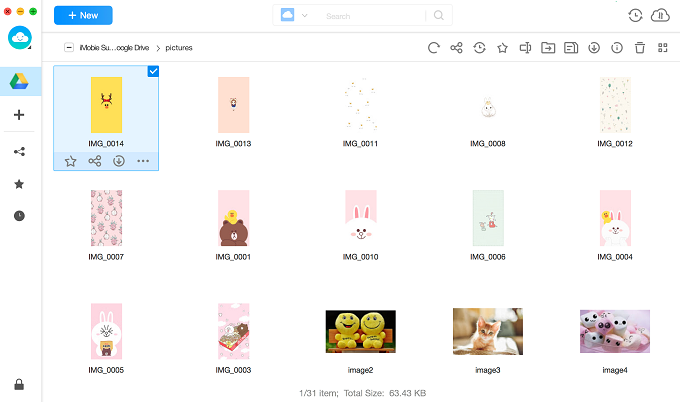 Step 3Select the file or folder you want to delete from the Drive and click on (…) icon. Step 4When you click on the icon, many options will appear. You have to select the Remove option from the list and the files will be transferred to the Trash bin. 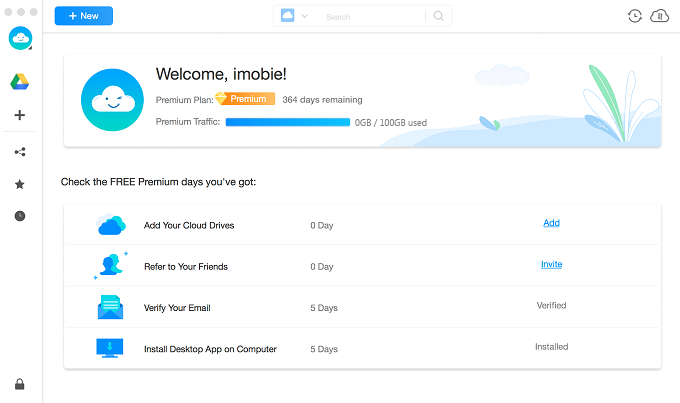 The files will automatically be deleted from the drive after 30 days of inactivity. To bring you efficient and seamless management across multiple cloud drives, AnyTrans integrates with Dropbox, Google Drive, iCloud Drive, OneDrive, Box, pCloud – and more to come. Now you can access and manage multiple cloud drives, as well as multiple accounts of the same service, right from one place. Keep reading on this post to learn more. Safe and secure to avail full protection to the data and information. Files are transferred through an unbreakable encryption technology. Users can easily avoid unexpected mis-operations of the Cloud Content. Never retain data on its own server to give proper control of the data to users. 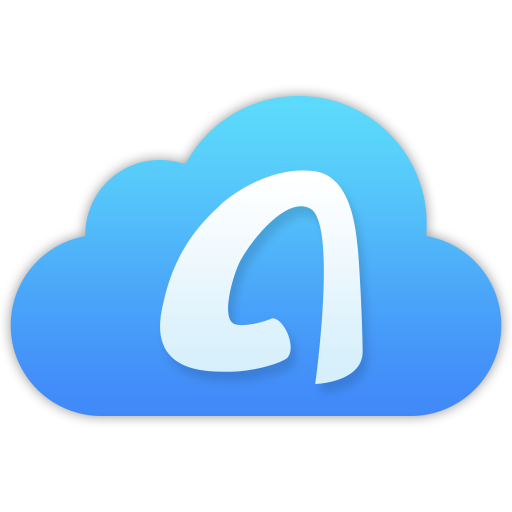 To have additional advantages along with the ability to delete files from Google Drive or any cloud, you can sign up for the AnyTrans for Cloud. The tool is completely free to download, hence giving another reason to use the tool. Step 1First download and install AnyTrans for Cloud tool on your Computer. Launch the tool and sign in using a Google account, or any other social media platform. 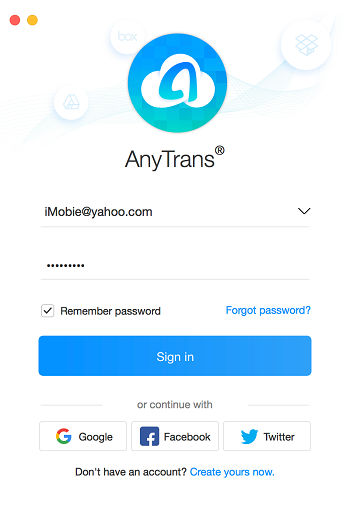 If you don’t have an account then you can also create a new one with AnyTrans. Step 2When you log in to the tool, you will see the main interface. Step 3Now, you have to select cloud storage. 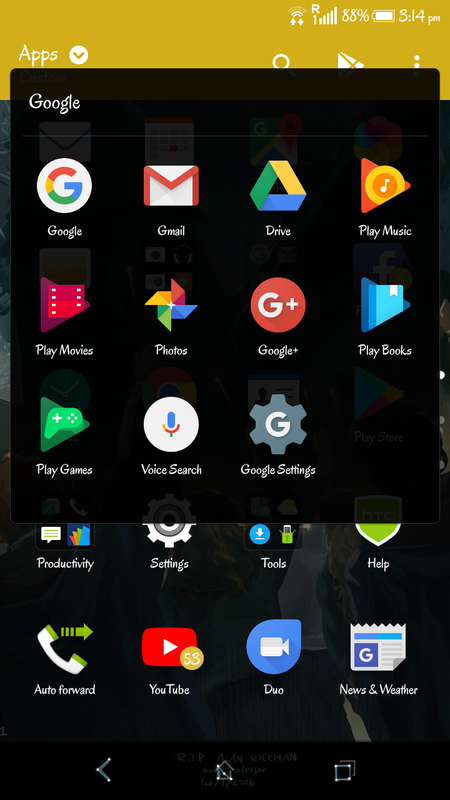 In this case, you have to enter your Google Drive details and AnyTrans will display all the contents present on the Drive. 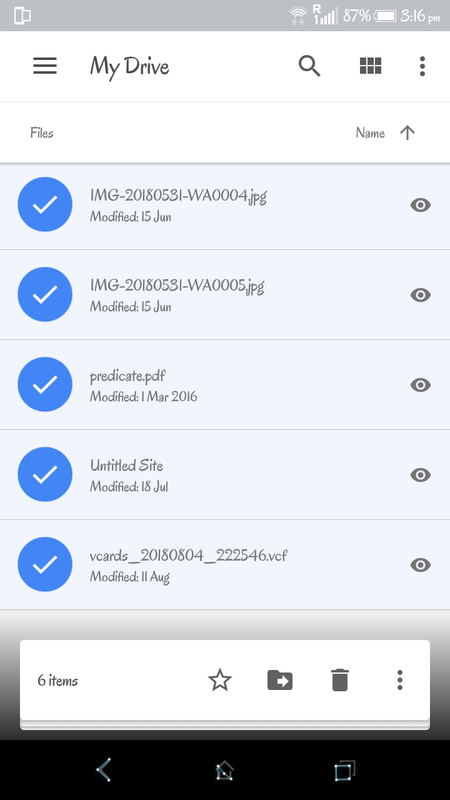 Step 4Select the files you want to delete from Google Drive and click on the Bin icon. Step 5Wait for some time until all the files get deleted from the drive. You will see the waiting sign on the screen and also receive a notification when the deletion is completed. 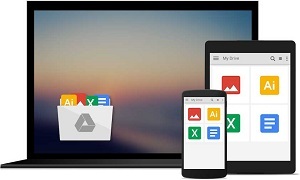 Now you have solutions on how to delete files from Google drive to create space for the new files. You can select any of the above methods to delete the files and manage the storage of your Cloud.